Sara Studdard and Explore Bike Share board members, Roshun Austin and Justin Jameson. Source: DCA. 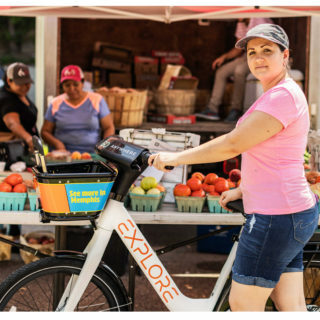 The bike share model in Memphis is a new one for the United States: It’s driven by an advertising firm and a cadre of multi-sector stakeholders, rather than the government itself. 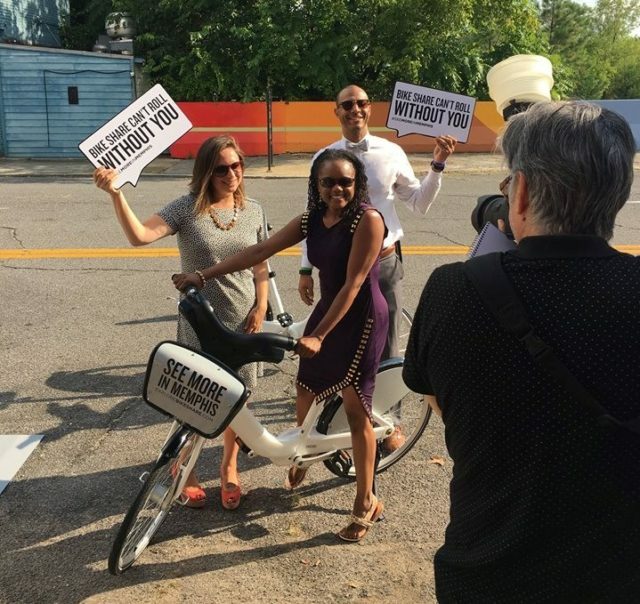 When local companies, organizations, and community-members in Memphis found out that getting a publicly-driven bike share system would be a no-go, they didn’t give up. In fact, they decided to take matters into their own hands. 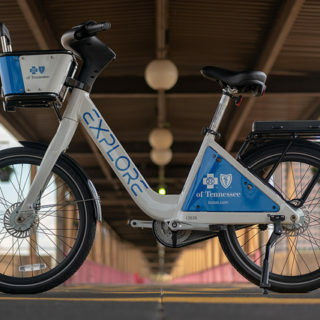 The result of the collaboration is Explore Bike Share, which is setting up for its big launch later this year with 60 stations and 600 bikes. 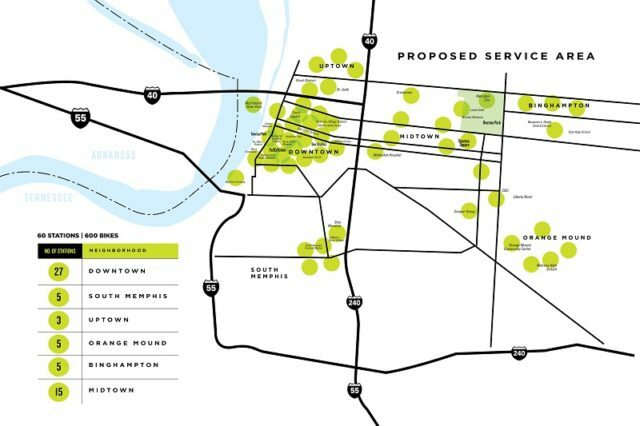 The idea of bike share in Memphis was first studied in an Alta Planning + Design publication, which emphasized the potential health and environmental benefits of bike share. The company Doug Carpenter + Associates (DCA) became interested in the project and received funding from a local foundation to gather local stakeholders together to discuss the possibilities. What was unique about the initial study by DCA was that they didn’t go into the yearlong process with any assumptions. In fact, they were open to discovering that bike share might not be the best new transportation option for the 60 percent African-American city. 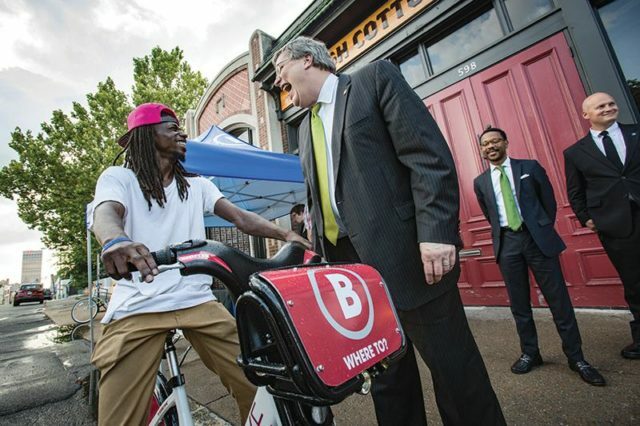 Community member Cherance King and Mayor Jim Strickland catching up during a bike share demo at High Cotton Brewery. Source: DCA. After many conversations and lots of additional research into bike share models in other cities, the group decided to move forward with bike share in a 501(c)3, or nonprofit, form. The process is guided by an advisory group of 20-40 people from sectors such as health, culture, and transportation, and from several different regions of the city. “We consider ourselves conveners in the area of South Memphis,” says Roshun Austin, executive director of The Works, a community development center (CDC) in South Memphis. Roshun serves on the 501(c)3’s nine-member Board of Directors and was also a member of the advisory group. Guerrilla marketing for Explore Bike Share community engagement on Broad Avenue. Source: DCA. Together the advisory group selected BCycle as the vendor for the bike share system in late 2015. In lieu of city funding, the contracts are being financially driven by foundations and private partnerships. Studdard emphasized that the service area will include not only Downtown and Midtown, but also four neighborhoods that have health disparities and transportation issues around the “last mile”: Uptown, Binghampton, Orange Mound, and South Memphis. While the hiring has not yet happened for the executive director and staff of Explore, Studdard says that planning parties are committed to hiring policies that prioritize minority or women-owned businesses. “We want the staff and board to be reflective of Memphis,” she says. 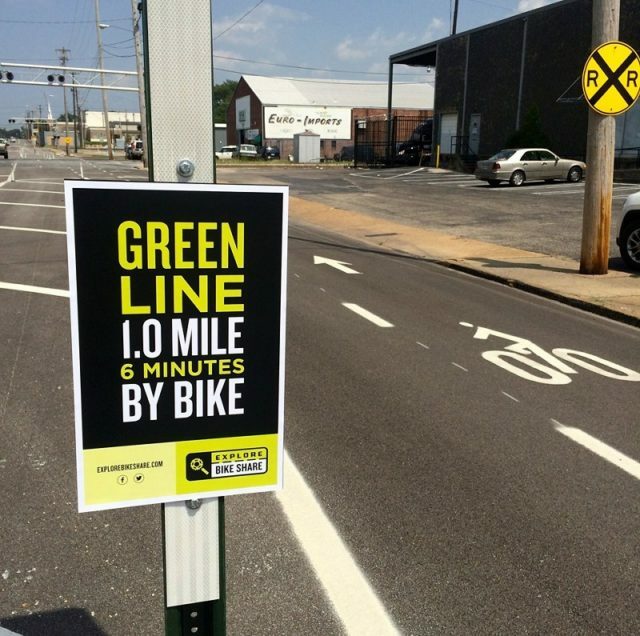 The Memphis team is also interested in pursuing equity-oriented strategies that they’ve seen in other cities, such as bike safety education, ambassador programs, and partnerships with workforce development activities. Explore bike share proposed service area. The process has been full of great learning opportunities so far, participants said. They are committed to doing a full launch, rather than a smaller pilot program, which they say makes them unique among Southern cities. 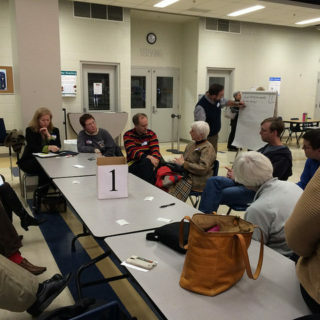 They’re also conscious of the need to make the system accessible for low-income residents. “Cash payment will be a mandatory part of our system,” Studdard said. “We want to make as many access points as possible.” She says the collaboration is interested in using the PayNearMe system that other bike share systems access to handle cash payments. But that decision, like others, will be made by the group. The Memphis collaboration is still working on the station siting process, which will be an announcement to look for in the coming months, and could be highly important in addressing equity concerns.